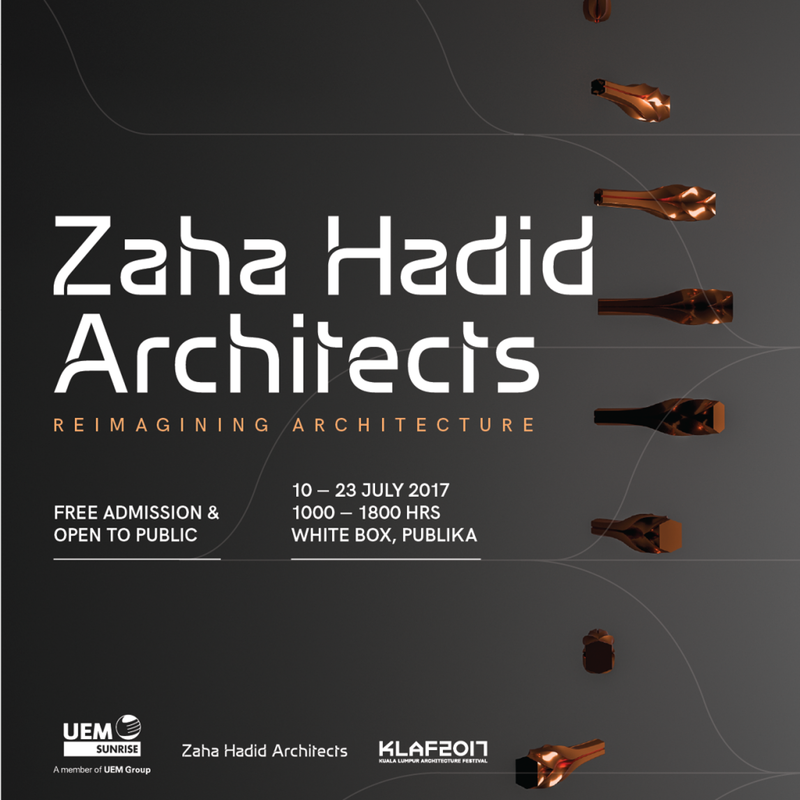 UEM Sunrise in collaboration with Zaha Hadid Architects (ZHA) announce an exhibition to honour the late Zaha Hadid’s legacy, offering an insight into ZHA’s 40 years of design innovation that has redefined architecture for the 21st century and captured imaginations across the globe. 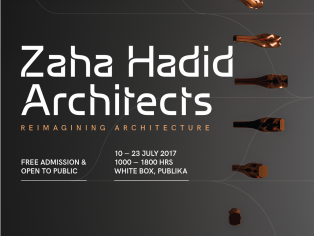 Part of the Kuala Lumpur Architecture Festival 2017, the exhibition will run from the 10th to 26th July at Publika’s White Box and is free to enter. The exhibition will feature award winning projects such as the Vitra Fire Station in Germany, the MAXXI Museum of 21st Century Art in Rome, the Heyder Aliyev Centre in Azerbaijan and the London 2012 Olympics Aquatics Centre, amongst other seminal projects portrayed via short films and Hadid’s early paintings. The purity of ZHA’s formal geometries and fluid lines engage the senses; creating unrivalled spatial experiences that are clearly organised and intuitive to navigate. Through a selection of seminal projects, the exhibition demonstrates the inventiveness within ZHA’s work that becomes more innovative spatially and formally, more resolved structurally, more polished materially and more advanced technologically with each new design. Complementing these architectural works on display will be custom furniture by Zaha Hadid Design, best known for their collaborations with iconic brands resulting in breath-taking creations such as the beautifully crafted B.zero1 rings with Bulgari.